We are thrilled to share with you that Cherished Companions was featured in the latest issue of the Geauga Business Magazine as a recipient of the 2018 Best of Home Care - Leader in Excellence Award! Both the award and our selection for the magazine demonstrate our commitment to quality and excellence in every aspect of our work, from daily care responsibilities to client experience. It’s one more way our clients can know that they and their family members will receive the best of care every day. The Geauga Business Magazine is a business-to-business publication that features businesses and industries throughout Geauga County. It’s an important voice for featuring organizations that offer useful or interesting services to local residents. The article highlights the significance of the award and describes the various qualifications Cherished Companions had to meet in order to receive this honor. 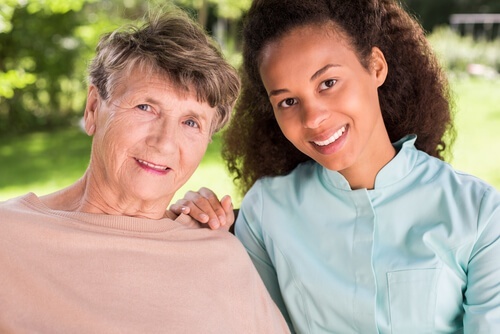 These qualifications include ranking among the top home care providers in at least 15 quality care metrics, submitting to numerous client and caregiver interviews, and receiving high client and caregiver satisfaction ratings in areas like compassion, communication, and caregiver training. This is the second year in a row that Cherished Companions has received the award, and we believe that hearing this valuable feedback helps us offer even better care for each of our clients. Home Care Pulse, the sponsors of The Best of Home Care awards, believes that by honoring quality care providers, they can promote greater trust in home care. At the same time, they can help families feel confident in their decisions about which providers will provide the care and support they need as their senior loved ones face age-related changes in their daily routines. The Leader in Excellence award has the most stringent qualifications of the awards offered by Home Care Pulse, with less than 5% of home care agencies meeting the requirements. You can find out more about the Best of Home Care - Leadership in Excellence here. 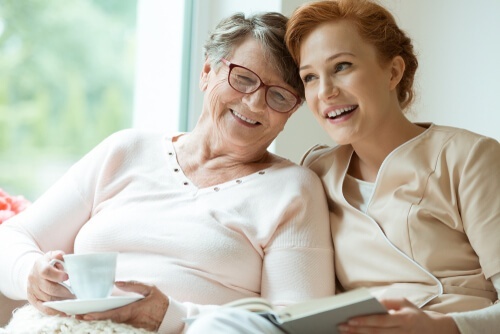 To learn about your home care options or decide whether home care is the right choice for your senior loved one, download our free Guide to Home Care.